32 oz. 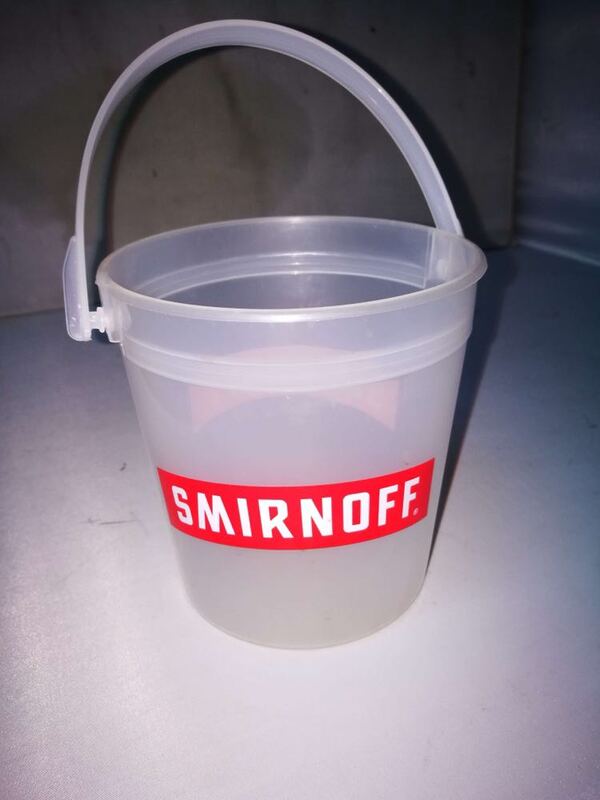 Food grade Plastic Pail with Handle is BPA free. Great for big drink promotions, fundraisers, kids promotions and more. Custom logo can be imprinted with all colors. Package: 250 pcs/ctn, 42 lbs/ctn.